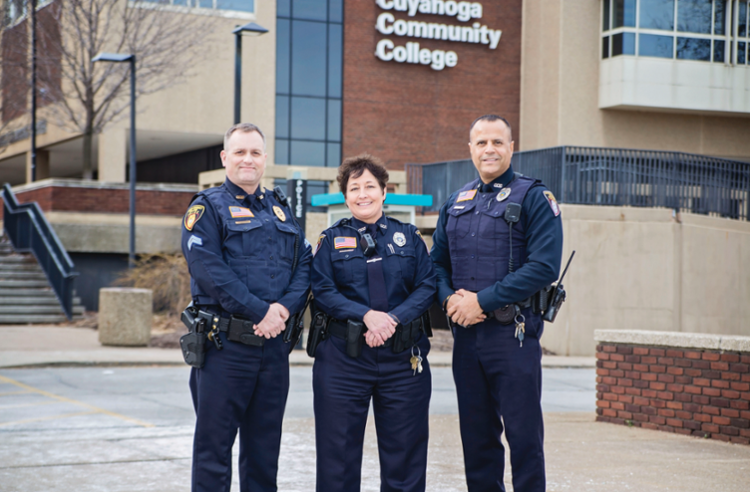 If you are looking for a career, not just a job, Campus Police and Security Services at Cuyahoga Community College is for you. Tri-C’s department of Campus Police and Security Services is dedicated to protecting life and property, and to preventing and detecting crime. The department includes police officers, security officers, dispatchers, and student patrols. We are dedicated to serving all people with respect, fairness and compassion while in support of the College’s mission, vision and values.